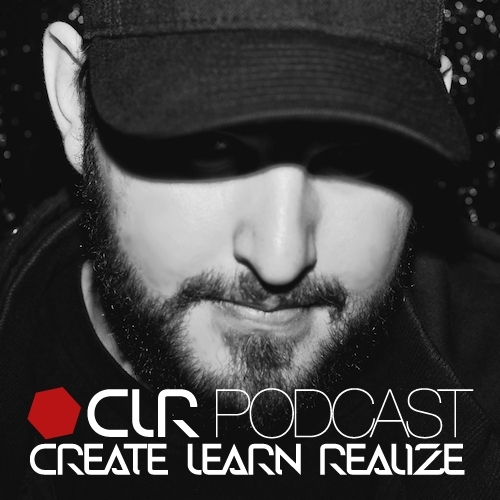 It is Monday the 5th of March and we welcome back Droid Recordings founder, Droid Behavior co-founder and much acclaimed dj-producer Moe Espinosa aka Drumcell from Los Angeles on the CLR podcast. The Droid Behavior collective, which he runs together with the Vargas brothers from Acid Circus, has exposed countless local artists as well as established DJs to the growing legion of Techno fans in the Los Angeles basin and is responsible for the best Techno events in the whole area. Due to his strong musical background and a gifted sense of technological intuition, Drumcell keeps pushing the limits of his music and his gear continually as a way to develop his artistic expression. He is an innovator who blurs the lines between live performance and the traditional DJ set up, creating “a thick blend of acidic Techno and aggressive but funky minimalist groove”. He is a restless electronic music activist and firm believer in the power of Techno. Today he actually releases a brand new EP entitled “Split Structure EP” (CLR057), which he produced together with Brian Sanhaji for CLR. For further information on Drumcell and his numerous projects, please check out: Facebook Twitter Blog.